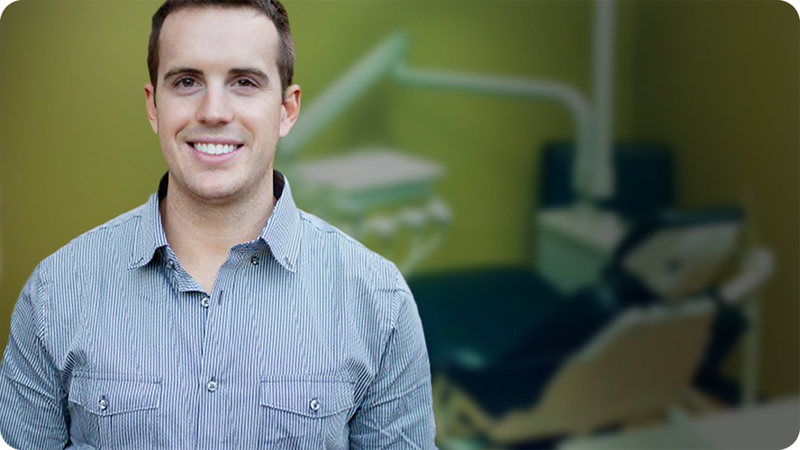 As a new dental practice, I decided to give DentalMarketing.net a try. I was told by consultants that it would be difficult for me to get busier than 2-3 days a week as a new office in my area. Well, shortly after working with DentalMarketing.net, I can now support a 5-day work week! Their staff has been great with coaching my team and helping me select markets to reach out to. I tried a lot of things, and DentalMarketing.net is one of the few companies I have stuck with. DentalMarketing.net has been a great asset in building our practice. I highly recommend you give it a try and see your new patient counts soar! Choose a date and time for us to contact you.